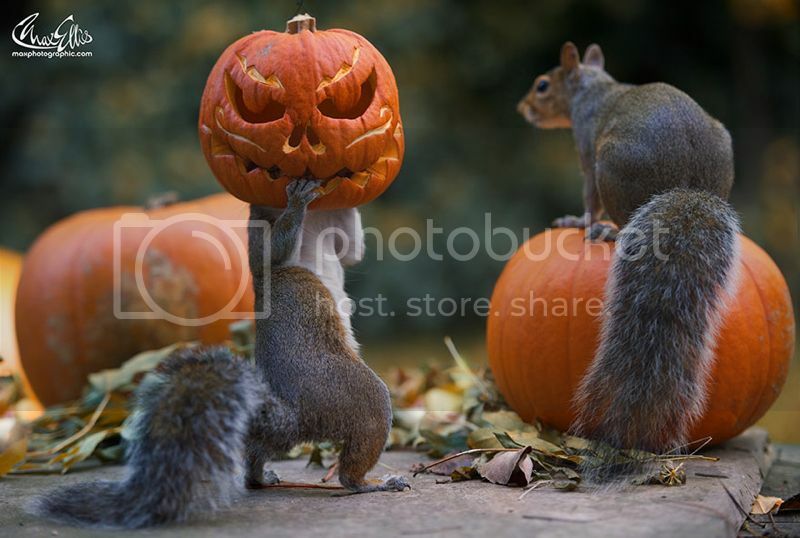 The cutest pumpkin thief ever!! I think I may already have posted this before, but I'm intrigued by the philosophy behind this professor's dumpster living. That's the nicest looking dumpster I've ever seen! 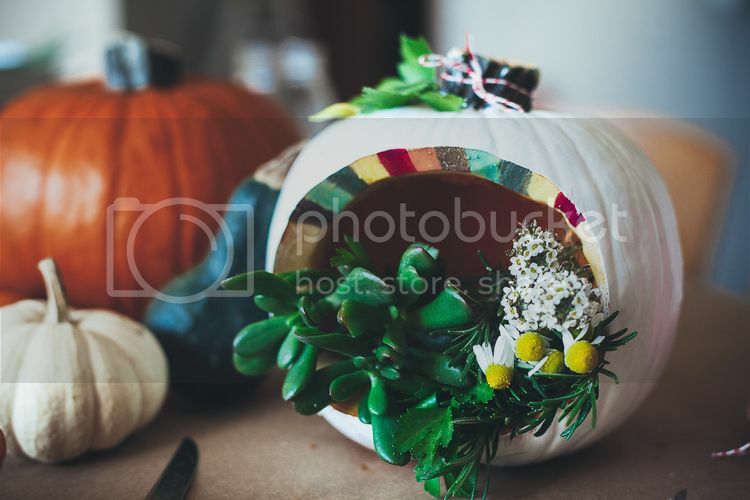 I meant to post this last week, but it's never too late to make these beautiful pumpkin terrariums. + Philadelphia, you're a beautiful city. + We are all confident idiots. + There are some good one-liners here. + Fifteen things that make an ordinary day happy. I like your blog, have been using your basic granola recipe for a while now - it works great! I did! Thank you :) I'm flattered that you recognized the photos! And yay! I love that recipe. I keep meaning to add more recipes to the blog... I have a fair amount under my belt, I just need to take the time to make and photograph them all. It's more motivation to do so when I know people are making them though!